The forthcoming chapter of Kumkum Bhagya will show Pragya and Abhi’s major confrontation.Pragya reveals Munni’s truth to Disha and Purab.at the same time as she tells about Aaliya’s conspiracy to Purab and Disha…they help Pragya top flop Aaliya’s evil conspiracy. Beside this Abhi ignorant of all the ongoing drama…comes back to home after attending Bangalore concert. Abhi confronts Pragya for telling him why she called him. 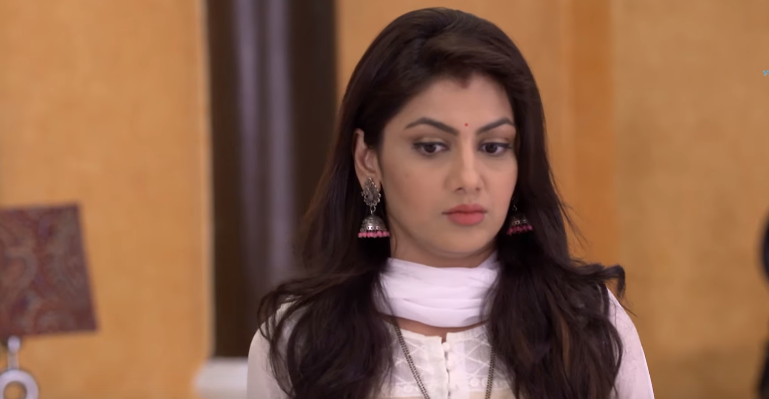 It seems that Pragya will finally reveal Munni’s mystery secret to Abhi. Pragya will reveal Aaliya and Tanu’s entire conspiracy to Abhi. Now it would be very interesting to watch how Abhi will react after knowing truth.